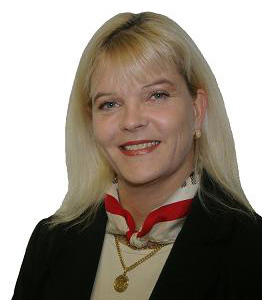 WoM World of Management Ltd is an equality consultancy and training company. We have provided training and consultancy in the design and implementation of equality plans for private and public sector organisations since 2000. WoM provides consulting in drawing up gender equality and diversity plans. WoM can also conduct personnel surveys on gender equality and diversity. For public sector and projects we provide consultancy in gender mainstreaming. WoM is experienced in consulting gender mainstreaming and gender equality assessment in projects, such as projects funded by European Social Fund (see the publication below). WoM has experience in conducting studies, reports and publications related to gender equality. Research work at WoM is based on academic knowledge and firm experience. The data can be collected, for example, through interviews or online surveys. In 2016, WoM participated in conducting a Vuoden 2016 Preliminary study of strengths, weaknesses and sustainability of the Nordic welfare state. The publication was ordered by Ministry of Social Affairs and Health, and co-authored with Rehabilitation Foundation, Oxford Research, the Swedish School of Social Science (SSKH) at the University of Helsinki, and WoM. WoM has also been a national consult in research ordered by EIGE. For example, WoM was a national consult in a study on economic benefits of gender equality, and in a study on women and poverty. Both research projects were managed by ICF International. Two of WoM’s earlier publications have been translated in English. You are welcome to download and read them. We are also glad if you provide us feedback regarding the publications. 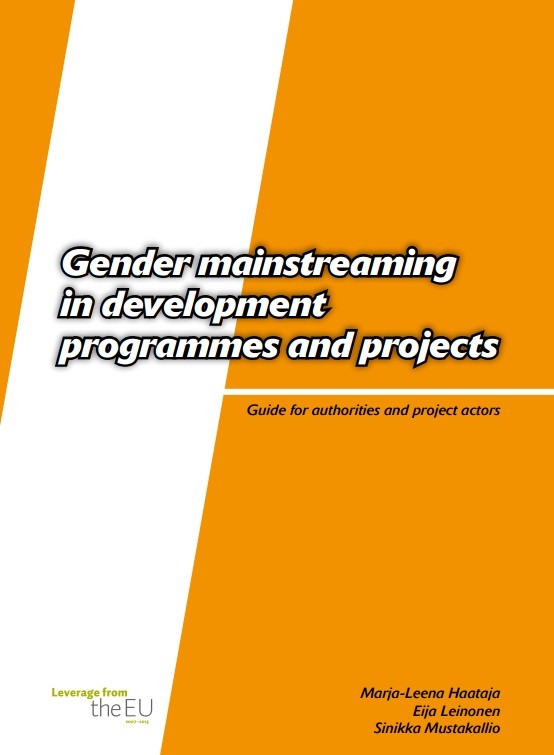 The guide provides information and practical advice on gender mainstreaming in development programming and project work for authorities and project actors. Gender mainstreaming in development programming is discussed in chapter 3, gender mainstreaming in ESF (European Social Fund) and ERDF (European Regional Development Fund) is discussed in chapter 4. The guide was written on the basis of the EU’s structural fund programmes, but is suitable for everyone involved in the planning, implementation and assessment of various development programmes and projects, and for authorities and elected officials. 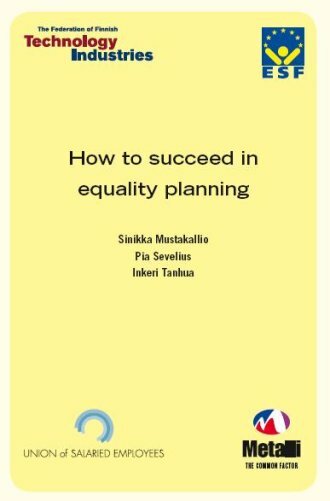 The guide was produced by the Gender Mainstreaming Programme Valtava development programme (MEE) training and consulting project, by KoulutusAvain Ltd and WoM Ltd.
How to Succeed in Equality Planning. 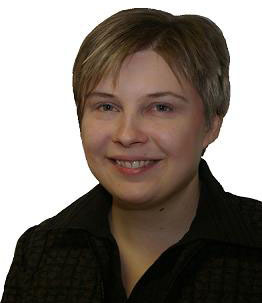 A compact equality planning guide especially for companies in technology industries. The guide explains step by step how to draw up an equality plan in cooperation with staff representatives. 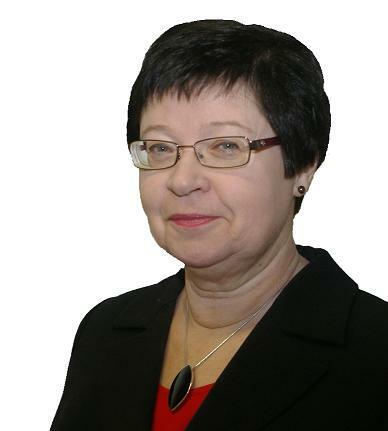 The guide has been written as a part of The Developing Euqlity in Technology Industries in Finland (2005-2007) project. The project was implemented by WoM World of Management Ltd in cooperation with the Federation of Finnish Technolgohy Industries, the Finnish Metalworkers’ Union and the Union of Salaried Employees. This publications can also be ordered from us via e-mail: info(at)wom.fi Publications are free of charge. The receiver pays costs of packaging and postage.